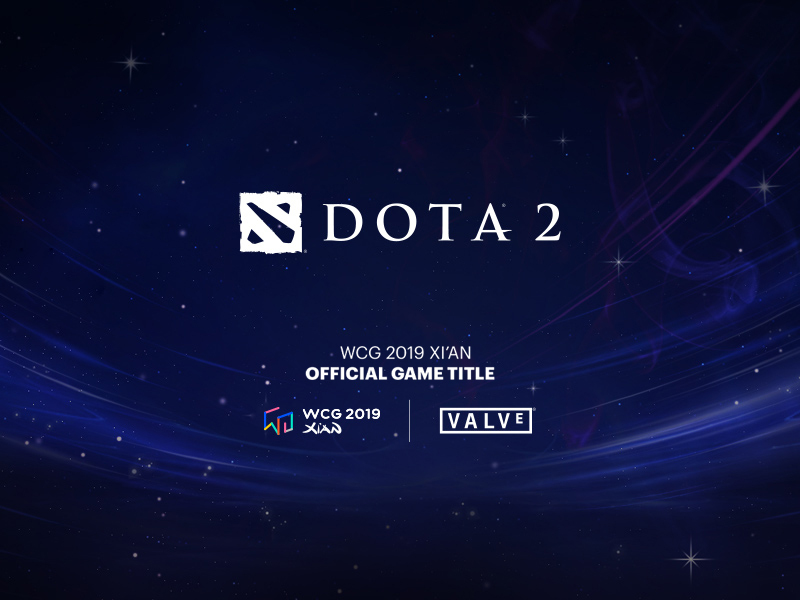 DOTA 2 has been announced as an official game at WCG 2019. 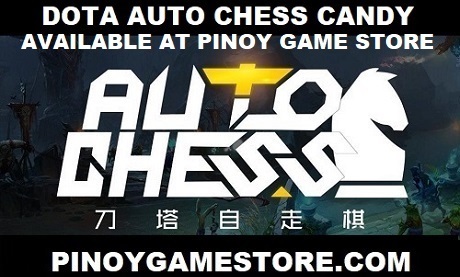 Good luck to participants from the Philippines! Participants who passed the online national tournaments will be going to the Grand Final in Qujiang new district, Xi'an city, China in July 18-21 2019. 2011 - 2018 The Valve logo, Steam, Source, and Dota are trademarks of Valve Corporation.